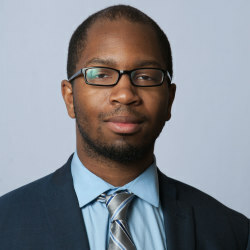 Bryant Jackson-Green is the criminal justice policy analyst with the Illinois Policy Institute. His research primarily focuses on criminal justice reform and regulatory policy. Before joining the Illinois Policy Institute, Bryant was a Legal Researcher and Policy Analyst with the Liberty Justice Center. He has made several appearances on Fox News Channel’s “On the Record with Greta Van Susteren” and his writing has been published in the Chicago Sun-Times, City A.M, and the Champaign News-Gazette. He received his bachelor’s degree in political science from the University of Chicago in 2013, and is a Master of Public Policy and Administration candidate at Northwestern University. Which Illinois county is most likely to lock you up?